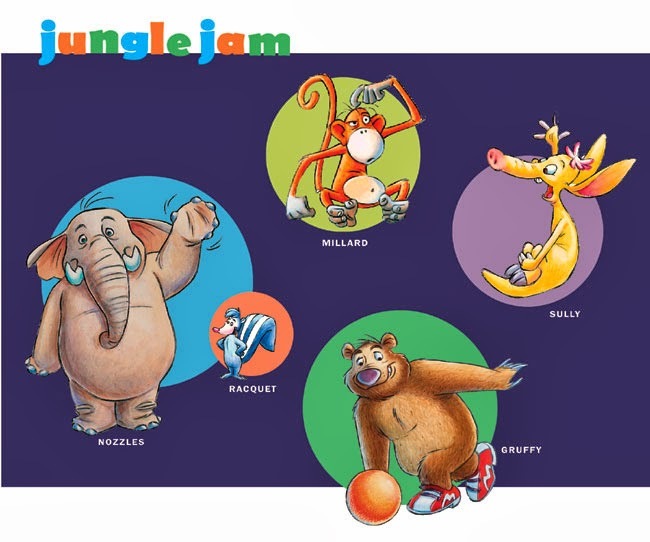 You may be familiar with Jungle Jam & Friends, the hilariously fun audio drama series that features the likes of Gruffy the Bear, Sully the Aardvark and Millard the Monkey. And let's not forget Marvy Snuffleson and Carl and Olaf, the friendly RazzleFlabbenz. We've enjoyed these fun stories for many years, but aside from The Merry Christmas Show, a special live episode from 2011, there have been no new episodes since 2006. @ATCcast There's one in David's computer even as we speak. We are working to obtain more details, but while we await the new episode/s to arrive you could go explore the Fancy Monkey Studios website, the home for Jungle Jam. You can purchase episodes on CD or as mp3 downloads. They also have scripts, coloring pages, sheet music, and more.